The road creates a lot of dirt buildup on commercial vehicles and it's important to always look your best. 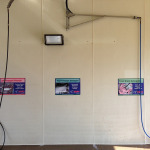 Super clean vehicles make a strong statement about the values of the business. 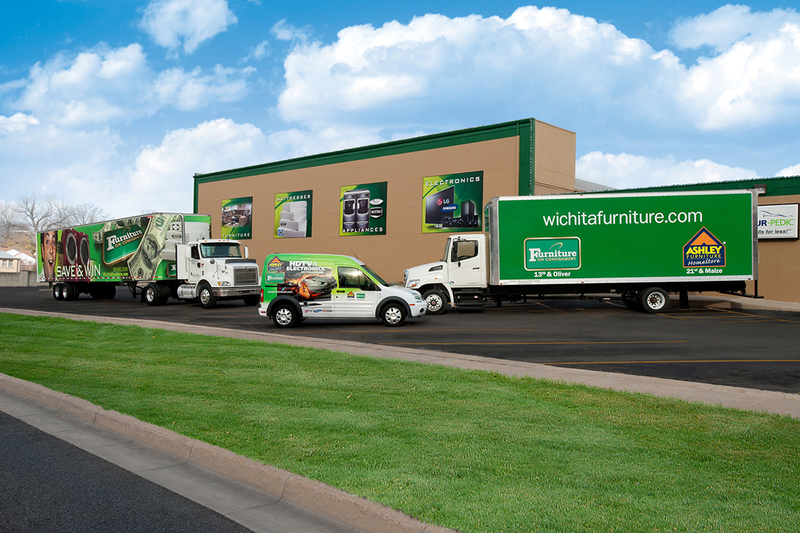 We pressure wash and clean the Wichita Furniture delivery trucks and service vehicles on an ongoing program to keep them in pristine condition.